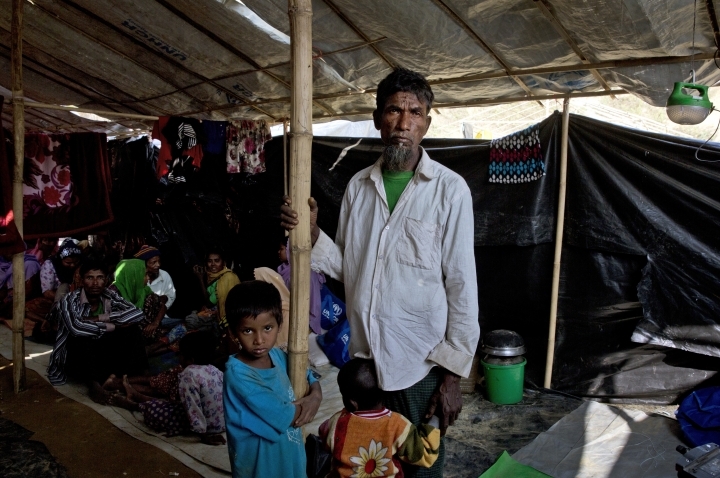 NAYAPARA REFUGEE CAMP, Bangladesh — Abdul Goni says the Myanmar government was starving his family one stage at a time. 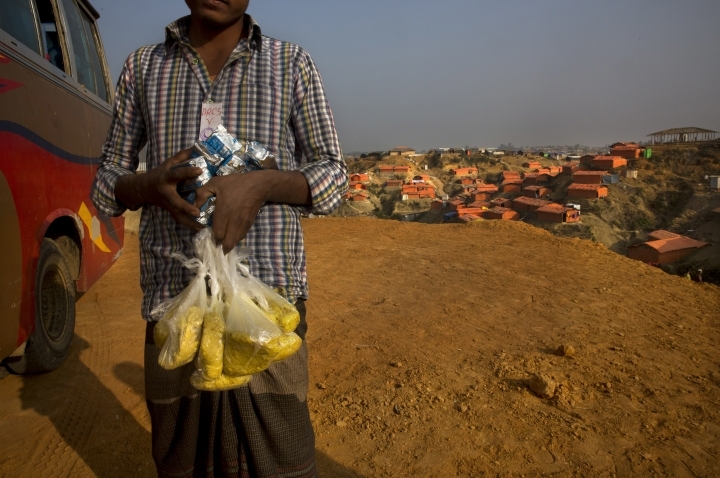 "I felt so sorry that I couldn't give them enough food," the 25-year-old says, tears running down his face, in a refugee camp in Bangladesh, just across the border from Myanmar. "They used to tell us, 'This isn't your land. ... We'll starve you out.'" 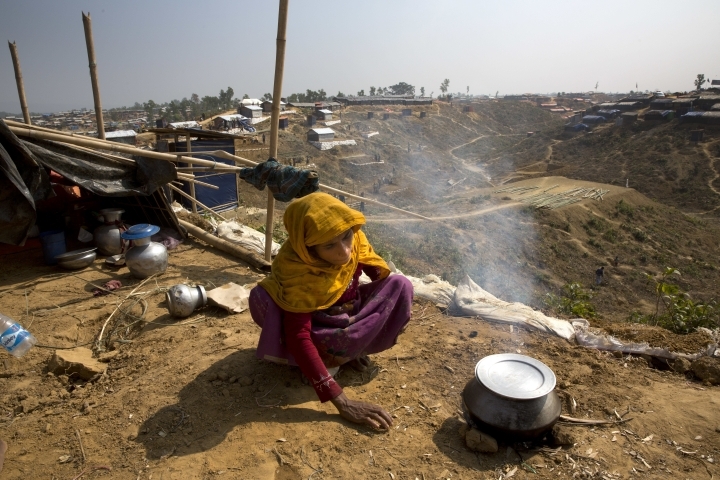 First, massacres, rapes and the wholesale destruction of villages by the Myanmar military in western Rakhine state forced nearly 700,000 Rohingya Muslims to flee to Bangladesh, in reprisal for Rohingya militant attacks on Aug. 25. 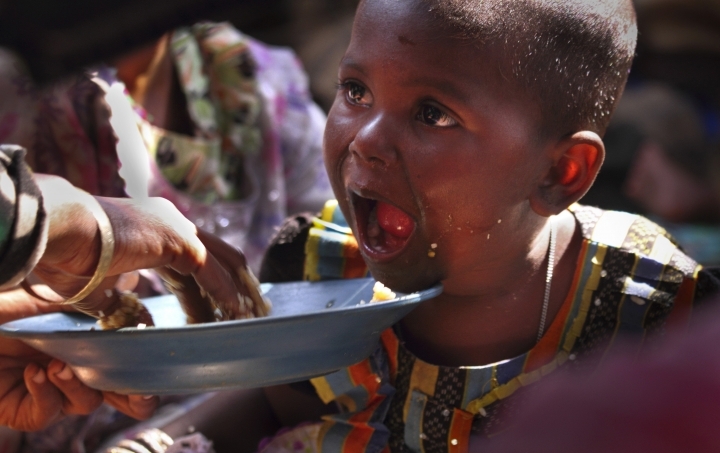 Now, the food supply appears to be another weapon being used against the dwindling numbers of Rohingya in Myanmar. 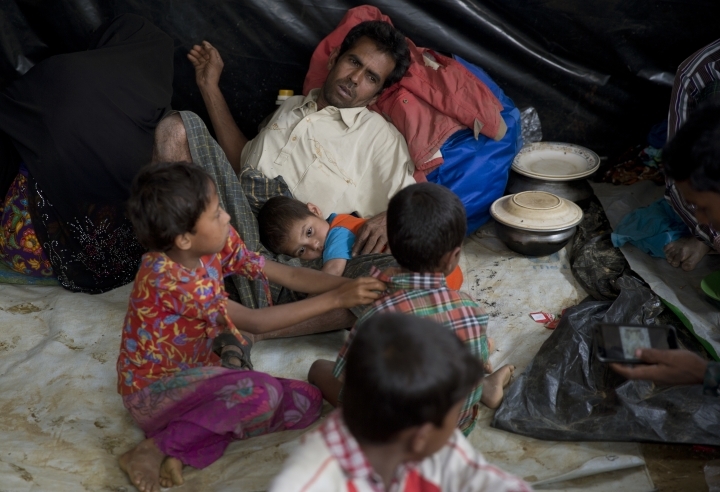 The Rohingya Muslims, who have been loathed by Myanmar's Buddhist majority for decades, are locked down in their villages — sometimes even in their homes — and prevented from farming, fishing, foraging, trade and work. In other words, they can no longer do what they need to do to eat. While restrictions on freedom of movement and access to food have long been in place, they have tightened dramatically in recent weeks, the AP interviews show. 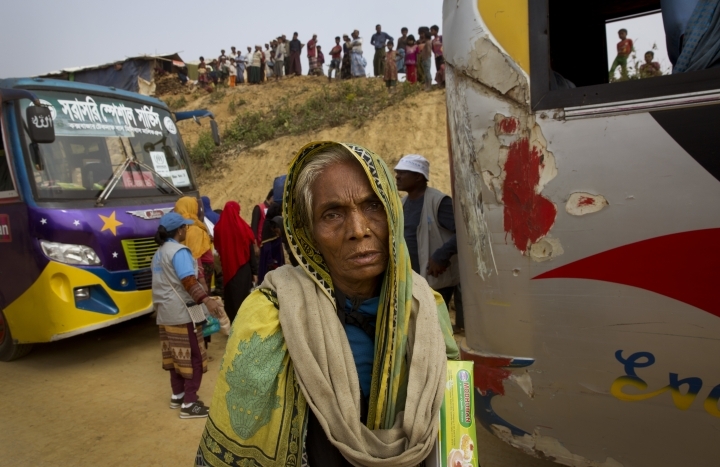 "It was worse than a jail," says Goni, who finally left Hpa Yon Chaung village in Buthidaung township on Jan. 5. "People at least get food twice a day in jail." The government's restrictions on access to northern Rakhine makes it almost impossible to tell how many people are without food, how widespread the problem is or whether people are dying. 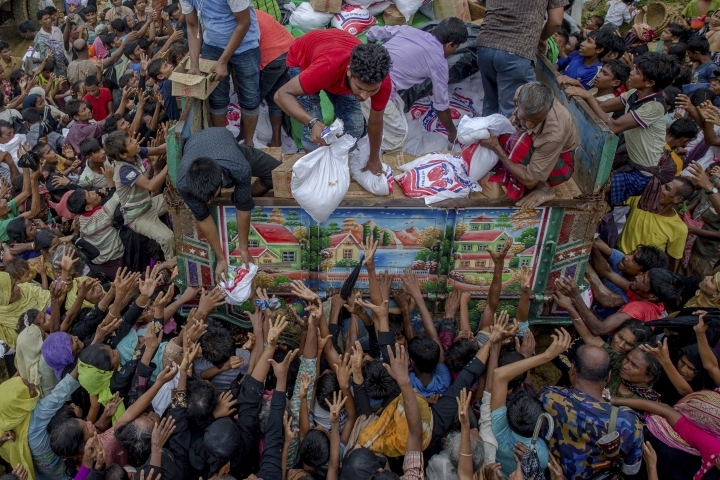 The International Committee of the Red Cross, based in Yangon, says since the end of August it has distributed food to more than 180,000 people in northern Rakhine state. 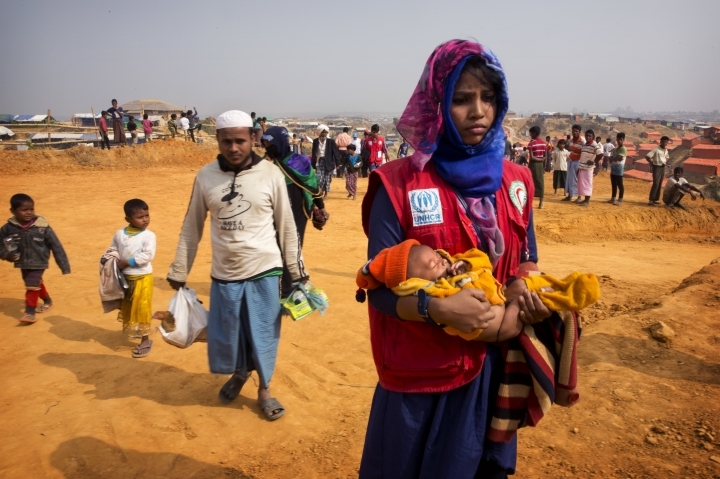 Activists, aid groups and researchers say Myanmar squeezed the Rohingya by severely hampering many of the humanitarian operations that were crucial for their survival. 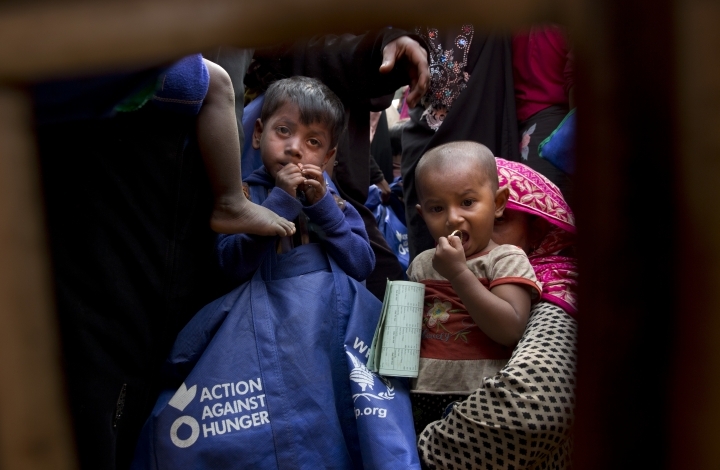 Food aid was further disrupted by violence in 2016 and the bloodshed last year, after Rohingya insurgents staged an unprecedented wave of 30 attacks on security posts across Rakhine state in August and killed at least 14 people. 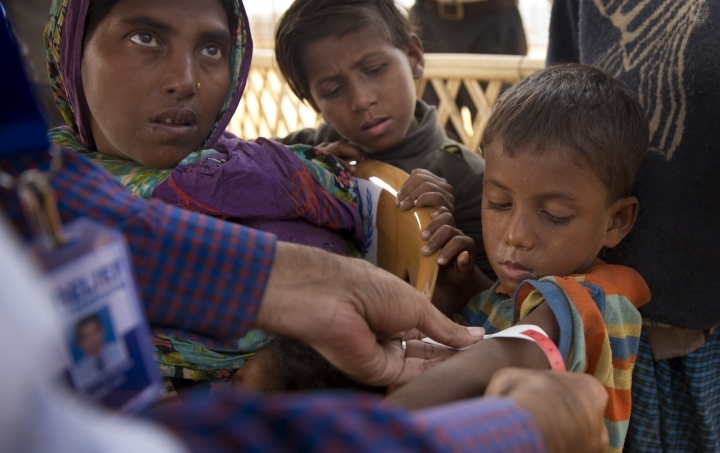 In a report released today, Amnesty International details evidence of forced starvation by the military, including stopping the Rohingya from harvesting their rice fields in November and December. 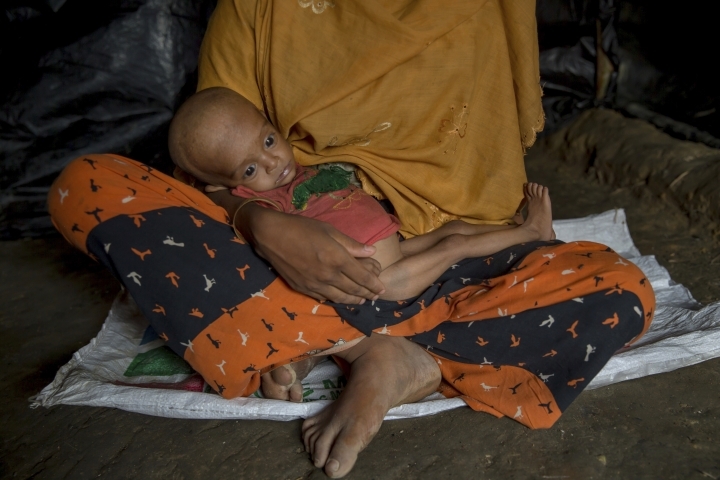 The Food and Agriculture Organization has warned that the lack of access to food and fuel are adding to hunger in Myanmar. Video journalist Rishabh Jain contributed to this story.